A truly awful, awful man. But he is so disgusting, he somehow manages to also be one of the funniest characters in television history. So to celebrate Danny DeVito Day, we look back at some of his funniest, and most disturbing moments. 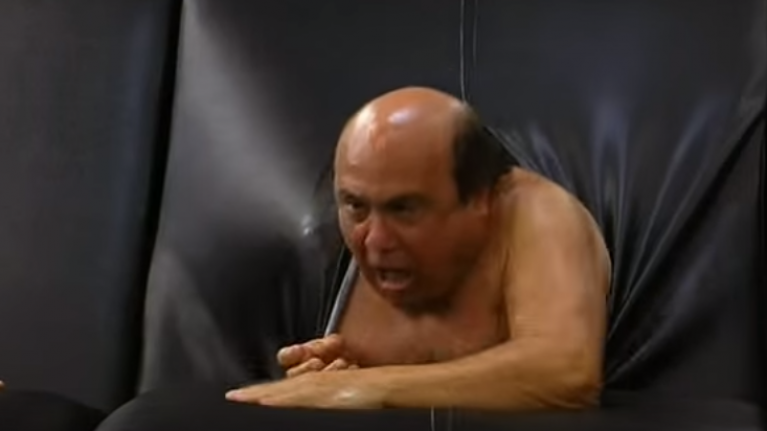 Naturally, like most of Frank's life, this is NSFW. 11) And why not just end with one minute and 27 seconds of him saying the word "Charlie"?